Balcombes Claims Management used Easter 2016 as the timing to launch their ‘Boost Your Passion’ marketing campaign. The Cadbury’s Boost bar was used in a TV advert featuring Tommy Bowe and the IRFU. 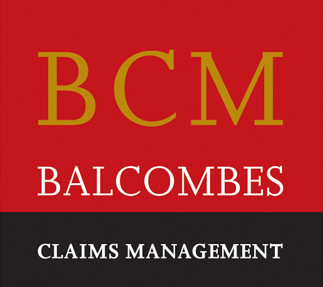 Balcombes sent out the bars to Insurance Brokers with the message that they could boost their claims performance by using Balcombes as their “pro-consumer” Claims Department. Balcombes are best positioned to offer that support, from first notification of loss (or FNOL as it is known in the industry!) to final settlement. More than ever, policyholders are expecting that level of support. He asked “why would anyone throw themselves to the wolves?” Insurance Companies still try to dissuade policyholders from engaging a public loss assessor by emphasising that it is a cost that is not covered by the policy, and therefore an expense that the policyholder must bear themselves. It is a well known fact that the loss assessor will negotiate a better settlement, making it economiclly viable, but more importantly, providing access to a much better level of support and expertise and guaranteeing someone on the the policyholder’s side to give them pro-consumer advice and assistance.